And another six final investment decisions (FIDs) could follow before December 31, an analyst said yesterday. Lucy King, of energy consultancy Wood Mackenzie (Woodmac), said operators had committed about £3 billion in development capex so far this year. Ms King said the Columbus field development was among the projects which could still get the green light. 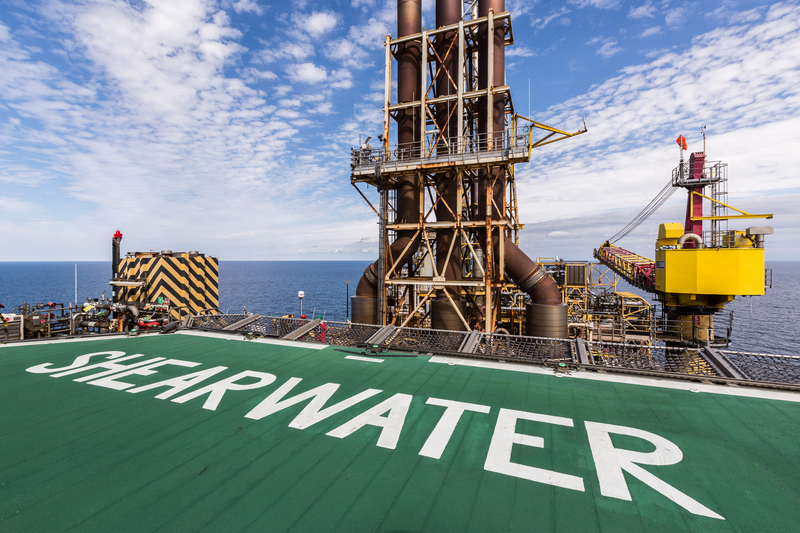 Operator Serica intends to produce from a single subsea well on Columbus, connected to the proposed pipeline between Arran and Shell’s Shearwater platform. Shell has taken over as Arran operator, replacing Dana Petroleum, while Zennor Petroleum has exited the project. The remaining partners are Dyas UK and RockRose Energy. Woodmac said Shell’s leadership of the project reduced risks and consolidated the Anglo-Dutch giant’s position within the Shearwater area. Ms King added: “This reaffirms Shell’s commitment to the North Sea – this is its fourth FID in the UK this year following Penguins, Alligin and Fram. “Confirmation of Zennor’s exit is not unexpected – they are 100% in Finlaggan which is due FID by the end of the year.